As the cornerstone of a distribution network, HDBaseT offers many advantages over other networking solutions. Test your knowledge here. 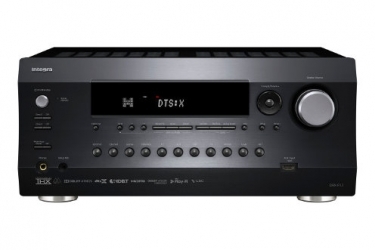 As one of the newest ways to network A/V devices, HDBaseT offers some pretty impressive advantages over using HDMI to distribute data, control, power and entertainment content over Category5/6 cable. But exactly what does HDBaseT bring to the table? Is it better video resolution? Greater transmission distances? Is it quicker and more affordable to install? These are questions you should be asking yourself if you haven’t already mastered the nuances of this technology. Also important to note is the fact HDBaseT continues to evolve and improve; the key to the success of your home systems business is understanding where HDBaseT is today and where it’s headed in the not too distant future. Test your knowledge here…you might learn something new. HDBaseT supports signal transmission up to how many feet? Which type of signal is part of the 5Play feature set supported by HDBaseT? The newest HDBaseT chipsets support which color spec? How much power can HDBaseT distribute over Cat5/6 cable? 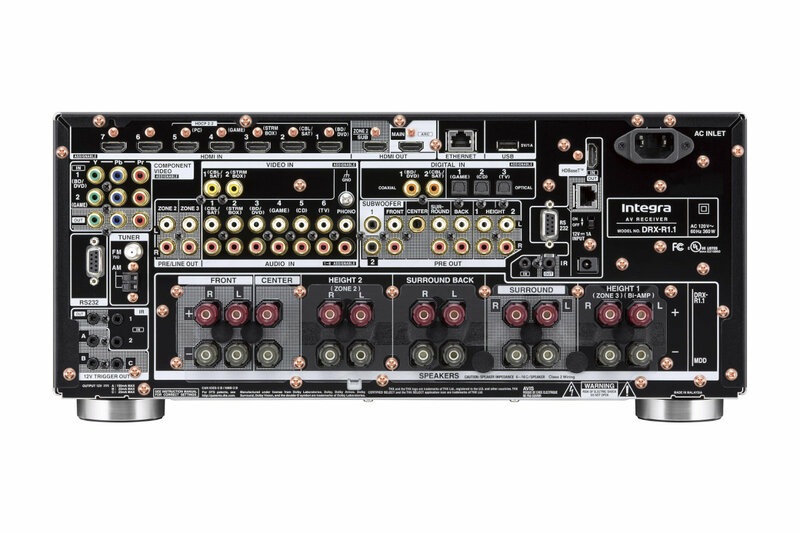 Integra is the only AVR/Preamp product assortment offering a built-in HDBaseT output device on board; utilizing output for Audio, Video, and POC. At what price point does the feature become available with their assortment? Are you an HDBaseT expert? You got 3 or less correct. You might want to brush up on your HDBaseT knowledge. Visit Integra to learn more. You got at least 4 correct! You definitely know HDBaseT! Are you and HDBaseT Expert? Congrats! You got all 7 questions right! You are an HDBaseT Expert!